SBI officials earlier reported the mass misuse of Unique Identification Authority of India (UIDAI) data. Data breaches have almost become the order of the day across the world. And with Aadhaar cards becoming ubiquitous, there is an increasing need for the country to police its defensive and offensive capacities. A very recent example of a wide Aadhaar data security breach would be the one reported by the State Bank of India officials. 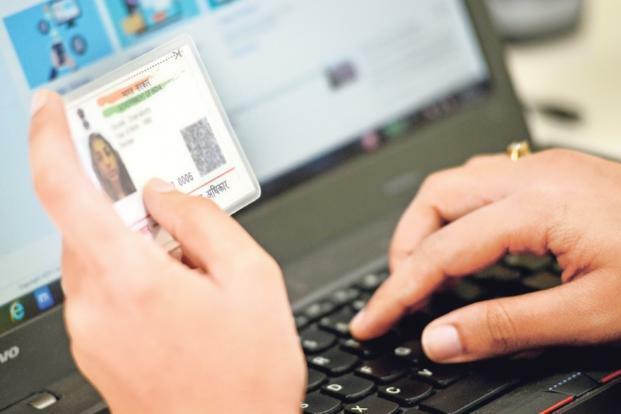 Towards the end of January 2019, they reported mass misuse of Unique Identification Authority of India (UIDAI) data. The officials alleged that multiple station IDs were unofficially created, thereby pointing at a lacunae in the UIDAI data security system. Instances such as these give rise to the need to constantly keep a tab on when and where Aadhaar card is used for authentication. The website of UIDAI, the government body that manages Aadhaar, provides options to find out our respective Aadhaar notifications to prevent any misuse. 1. Visit UIDAI website and go to the Aadhaar authentication history page. 2. Now, enter your Aadhaar card number and the security code mentioned in it. 3. Next, click on the ‘Generate OTP’ option. 4. Once you receive the OTP on your mobile phone, ensure that you verify your number on the UIDAI website. 5. You will now be able to see several options such as the period of information sought and the number of transactions. Choose accordingly, input your OTP, and click ‘Submit’. 6. Once done, the screen will reflect the date, time, and types of all Aadhaar authentication requests made in the time period you opted for. However, it will not reveal who made the requests.